The Holiday Light Show OPENS TONIGHT!!! Come down to Smith Point County Park, 5-9pm, $20/car. (Credit/debit card only. 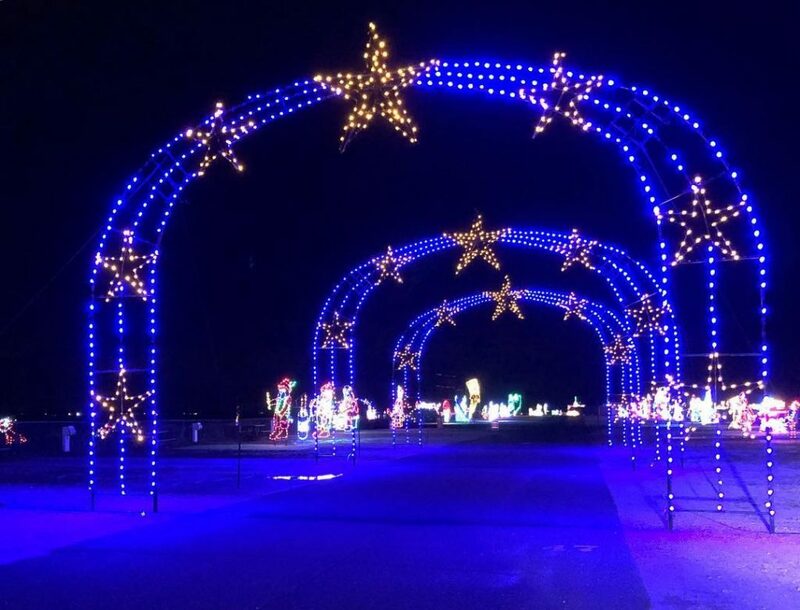 No cash) Drive through this 1.5 mile long trail of lights and dazzling displays. After the show, stop by the Holiday Village, presented by J&B Restaurant Partners, to see the Santa you know and love! We’ll see you at the show!